Frank Hornby & Mechanical Toys – Britain, Germany & the USA. 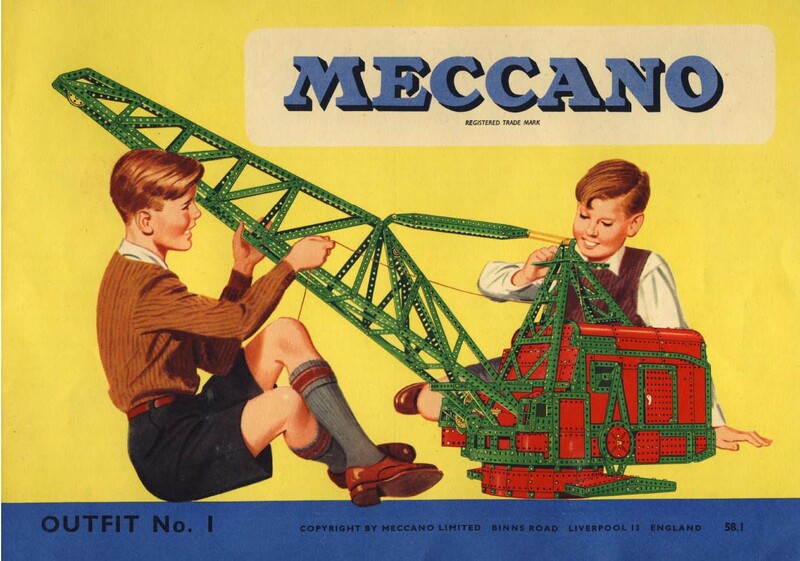 The fascinating and entrepreneurial Frank Hornby was the inventor of Meccano, The Hornby Railway and Dinky Cars – one of the great toy designers. 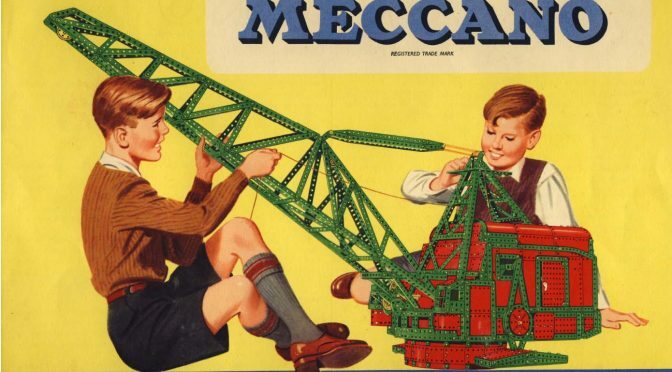 Importantly, he believed that all children should play with, and so understand, mechanics; which is still relevant as we search for more engineers. More in Deborah’s book The History of Toys.